The mass Google manual actions for outbound links was related to the warning Google gave a few weeks ago around bloggers giving links in exchange for free products or services. 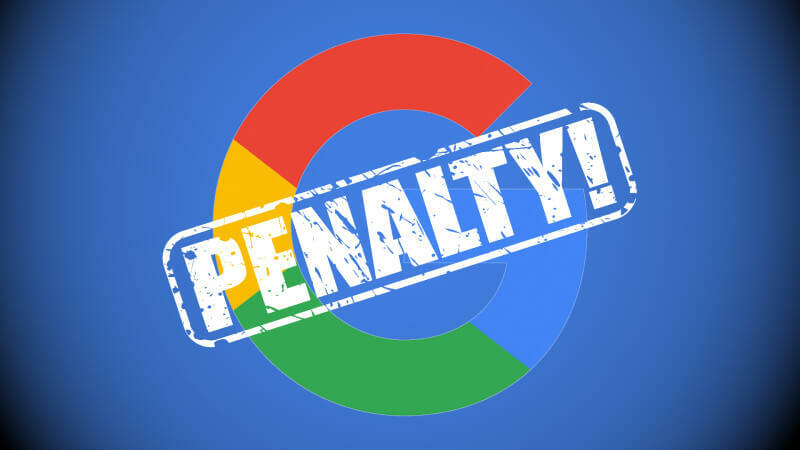 Yesterday, we reported that Google sent out outbound linking penalties to a mass number of webmasters over the weekend. It turned out that this was directly related to the warning from Google a few weeks ago for bloggers to disclose free product reviews as such and nofollow links in their blog posts over these product reviews. Well, now that the warning was communicated, a few weeks later, in typical Google style, Google actually sent out manual actions for those who did not comply with those guidelines. John Mueller actually commented a few times. This is just one of those comments.